Encouraged by the progress of Manila Bay’s ongoing rehabilitation, Rizal Governor Rebecca “Nini” Ynares expressed her plan to clean up Laguna Lake. Ynares recently met with Laguna Lake Development Authority (LLDA) officials to discuss how Rizal Laguna Lake can be rehabilitated like Manila Bay. 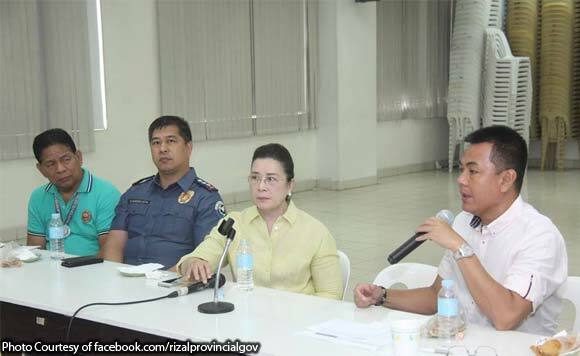 During the meeting, the governor said all rivers and waterways in Rizal that connect to Laguna Lake should be cleaned up. Joining Ynares and LLDA officials at the meeting were representatives from other provincial offices, such as the Department of Public Works and Highways and Disaster Risk Reduction and Management Office.